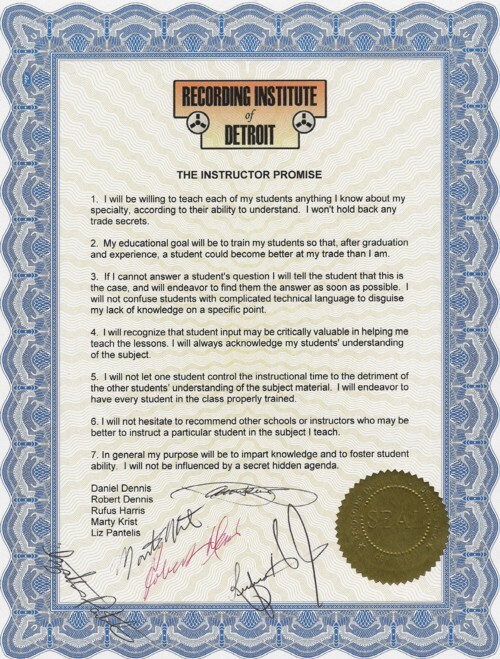 © Copyright 2015, The Recording Institute of Detroit, Inc. ALL RIGHTS RESERVED.Use of this or any related site(s) is subject to Terms of Service. For more information or for customer service, please visit our Contact Us page. Read our Privacy Statement for questions regarding how we collect use personal information.